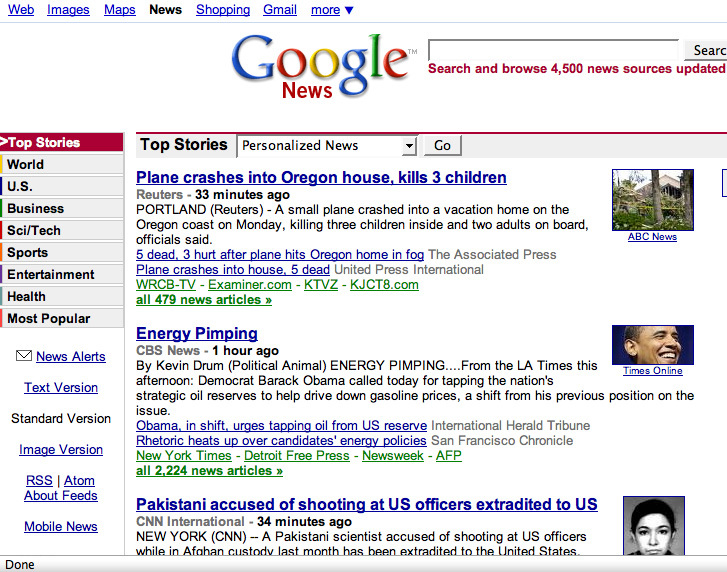 Did you see Google News today? CBS entitled a story “Energy Pimping” about Obama. Pimping? Oh, sure. This country isn’t racist. Do you remember in PSYCH 101 reading about the “Three Mountain Task?” The child psychology experiment that Jean Piaget conducted back in the 1940’s was an early study of how humans develop cognition. Essentially, Piaget showed young children a 3-D model of a landscape with three mountains. On the other side he placed a doll. He even brought the children over to the other side to look at the mountains from the doll’s perspective. Is this our problem in America with regard to huge issues like race? Are we so focused on our own perspectives that we can’t imagine someone’s reality that might be different than our own – even from the other side of the mountains? People indignant in their passionate belief of only one view of the mountains is a problem. These are not small children whose cognitive perspective has yet to grow. These are adults who vote.